MARCH 2018 - A glimpse at the current state of the housing market. Low inventory and high demand has bolstered prices however higher prices and and rising interest rates are slowing demand. 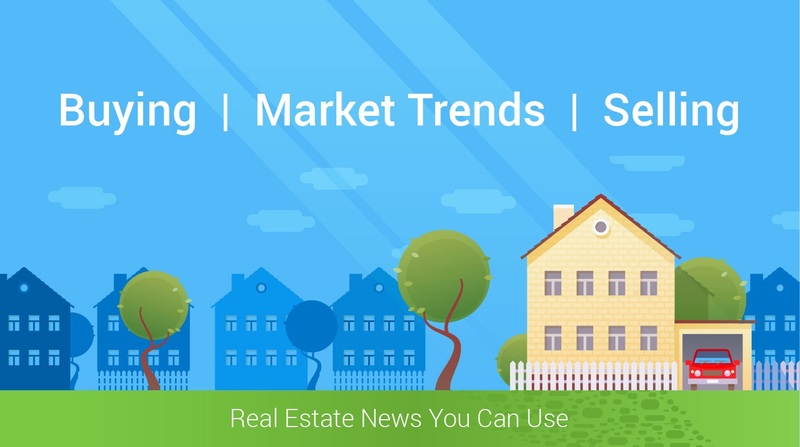 The typical seller at all price points continued to see multiple offers at higher than asking price in the second half of last year, but it's not clear for how much longer that will be the case, because the trend lines are pointing down.